Taking the fraught emotional landscape of early childhood as its central focus, Skarstedt Gallery’s London location is currently presenting a subdued but emotionally poignant group show, exploring the use and manipulation of the objects, scenarios and symbolism of youth as a productive force for a group of the gallery’s artist. Exhibiting work from Robert Gober, the late Mike Kelley and Vija Celmins, the stripped-down exhibition carries an impressive punch. 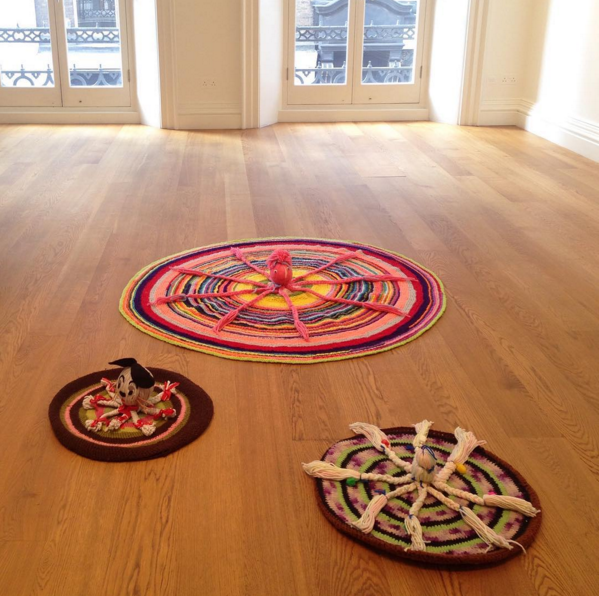 Using a minimal number of works, the gallery has presented an exhibition that poses minimal interventions, reinterpretations and manipulations of a child’s possessions to explore subtle forces and the delicacies of early life. Cribs, tissues, stuffed animals, and even the twisting whorls of color that make up crocheted rugs and blankets recalling a baby’s nursery. Yet the objects incorporated seem to frequently use their hefty implications and visual cues merely as a starting point. Throughout, the use of these objects is frequently placed at the disposal of darker, deeper forces and affects. 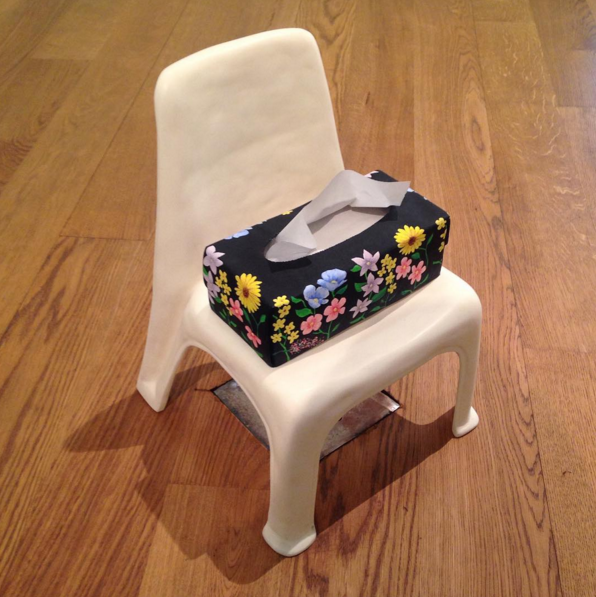 In Gober’s untitled sculpture, a child’s chair and box of tissues (cast from bronze, plastic and paper like many of tlahe artist’s startlingly realistic juxtapositions), sits over an ominous drain cover, implying a vacuous emptiness beneath the quietly serene objects he depicts. 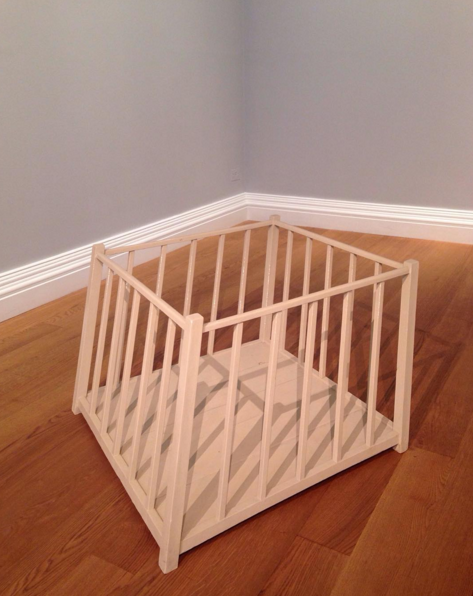 Similarly, his Titled Playpen makes for a more explicit variation on the idea, physically twisting the familiar image of childhood safety into something more sinister. By contrast, Kelley and Cemin’s works in the show take on more nuanced approaches. Kelley’s found yarn sculpture, for instance, carries a considerably cheery immediate effect, yet seems increasingly bizarre an foreign as one considers the warped bodies of this deconstructed stuffed animals. Nearby, his classic Ah…Youth! photographs hint at fragmented set of narratives, as the viewer alternates between the quiet, smiling faces of the stuffed animals and Kelley’s own visage in the bottom corner. 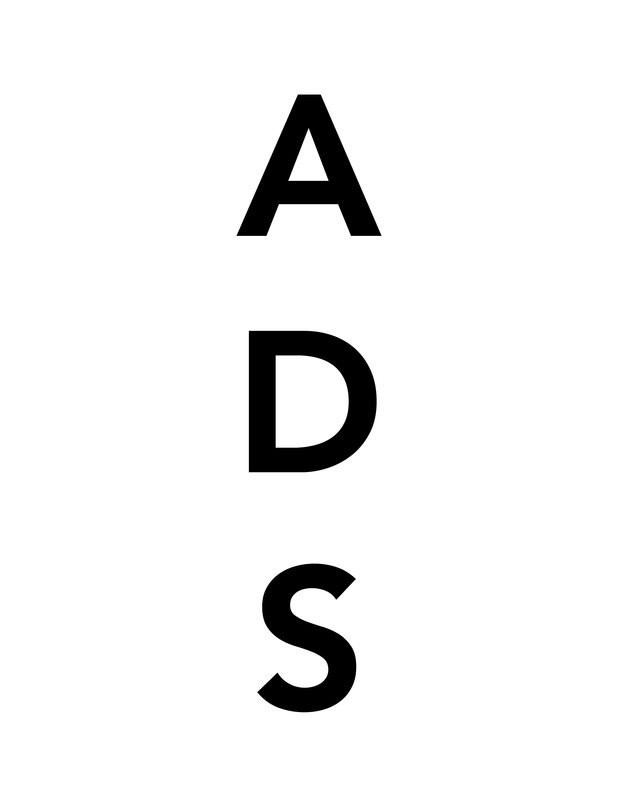 The connections between the fabricated body and Kelley’s own is never specified, and the relations they imply remain quite open, encouraging a distinctly neutral reading that, to a certain degree, leaves only a comparison in the formal arrangement of the images, and the vaguely human elements that each image points towards in the artist’s own appearance. With Cemin’s lone work, Soup, the work’s narrative is perhaps the furthest extended into shared space, with little context provided. As a result, the work becomes something of an anchor against the other, more surreal arrangements nearby, yet also takes on a certain subtle turn in exchange. 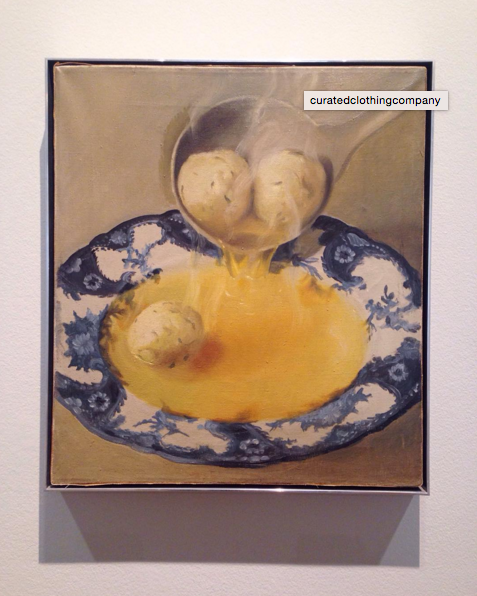 As Cemins notes her turbulent childhood during wartime, the picturesque bowl of soup becomes an icon of a deprived security, one only accessible as a hanging, framed icon. 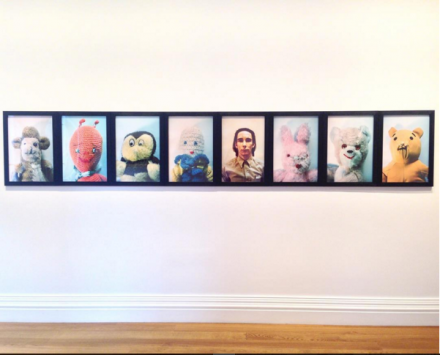 It’s perhaps this point that drives home the visual cues of the show, that each of these works not only places the memory of childhood as a central element, but also that each emphasizes its absence, the inherent distance the artist has placed between their own formative years and their place in the world today. While each work conjures its own spatial, physical and metaphorical relationship to the psychological landscape of youth; in each, this era has passed, leaving only a distant image, hanging in a quiet London gallery. Childish Things is on view through November 21st. This entry was posted on Sunday, November 15th, 2015 at 12:00 am	and is filed under Art News, Featured Post, Show. You can follow any responses to this entry through the RSS 2.0 feed. You can leave a response, or trackback from your own site.